Nova begins with “Vital Warnings,” a darkly atmospheric piece with a driving beat and an infectious rhythm. Wordless vocals and soaring strings contrast with the more percussive bass - a fascinating opener! The haunting “Gently Crushing Eternity” is more ambient and tragic. The choral voices are mournful and mysterious as they cruise through vast open space. 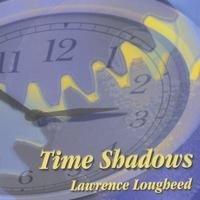 “Half Time Suspense” is also very ambient, but is much more peaceful and relaxed. As you might expect from the title, “Planetarium Hawk” is space music with a strong beat - kind of like floating through space with a sense of urgency (in sections)! “Space Strings” also falls under the category of space music with synth strings expressing the feeling of floating at a speed that is quite slow and relaxed. There are “flashes” of other electronic instrumentation that suggest light (to me) as we glide through space feeling very comfortable and safe. “When I Get To Heaven” is brightly optimistic with light electronic “bells” played at a relatively higher pitch. When the rhythm/bass kicks in, the piece becomes nearly euphoric - strutting through the heavens with a big smile! Later in the track, a peaceful calm settles into the music. Near the end, a strong beat returns. Obviously a study in contrasts and sonic textures, I really like this one! My favorite track, “Hope Feels,” is also very strongly optimistic with a fascinating mix of rhythms that nearly dance out of the music player! If you can sit still while listening to this one, you’d better check your pulse! I love it - almost six minutes of pure musical joy! “Solar Atmos” closes the album with another excellent example of “space music” with a beat. 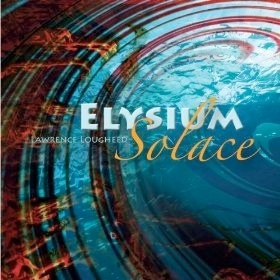 A variety of percussive rhythms weave in and out of the ambient music, presenting intriguing and colorful contrasts. 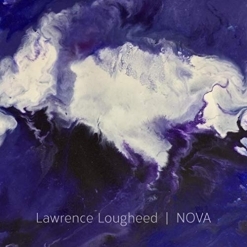 If you enjoy electronic instrumentation, strong rhythms and an original approach to combining the two, be sure to give Nova a listen! 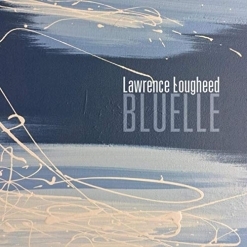 It is available from www.LawrenceLougheed.com, Amazon, iTunes and CD Baby.